Displaying 1541-1550 of 1644 results. The Highest Quality Real Estate Leads In The World! Access The Flock has the highest quality real estate leads according to it’s algorithms that filter and weed through Daisy Chains and Tire Kickers for you. The result are you making money by accessing cash buyers and motivated sellers. I never knew that this would be the result of three years of working with you to get feedback, tweak, and testing headlines, form fields and the Birds of a Feather matching algorithm that weed through Daisy Chains and Tire Kickers. There are bad people out there. There are bad people in my database. I don’t know who the bad people are, even after talking to them. I’m not like some real estate coaches that are wholesalers that can tell who’s fake within the first five minutes. I doubt that most of you are like him. Most people need community consensus about a person so that they get downgraded and filtered out of your list of leads that you can use to close mammoth and smaller sized deals all over the world, but mostly in the United States for now. There are a also a lot of high quality people in the database. These are the Flock that you want to access. These are the bankers that control the flood of real estate that comes onto the market across the U.S., the hedge fund and billion dollar buyers. These are also the high quality local professionals that have their own powerful lead generation systems who just need a match. Access The Flock is connecting smaller, local real estate professionals with some of the harder to access people in the world. By accessing the flock and rating your match, you are changing the way the real estate industry does business. What would you like to see from Access The Flock Real Estate Marketplace? Follow on Facebook, Twitter, Google+, YouTUBE, LinkedIn Group, LinkedIn Personal. This California Apartment Building buyer has $4,000,000. This Caltrain, San Francisco, California buyer has $500,000 to purchase SFRs. This buyer has $1,000 to spend in Detroit on SFR and MFRs. You might not be able to close your wholesale deal if you are using the double close. What is the double close? The double close is when you close with the buyer in one meeting and then close with the seller in the next. This blog post mentions that you use the funds from the buyer to close with the seller. You might not be able to close your wholesale deal if you use the double close because some lawyers will not understand that it is a legitimate wholesale strategy and believe that there is fraud taking place. You might not be committing fraud. I think you should sell the contract, not the real estate. The lawyer might be right about it not being a legitimate strategy in some jurisdictions because wholesaling seems to be a massive grey area across the United States. There is good reason for lawyers to be so concerned with fraud. I just saw on Bloomberg a scandal featuring fraudulent luxury home buyers where the transactions went through in Florida. When I was a mortgage broker I was told that the closing lawyer might interfere with the closing of my deal. This could happen to you. Why not use an Assignment Fee? Assignment Fees are a second type of closing for wholesale deals. I haven’t heard any complaints about wholesalers using this strategy. With the Assignment Fee, you collect a deposit upfront and then collect the remainder of the Assignment Fee when the buyer closes with the seller. Use the diagram in this post to help you clarify the process. What have been your successes or failures with the double close? It’s absurd to be afraid of banks because they are your partners. Relationships in real estate are key. With social media, you can connect with banks and interact with them on a daily basis. You should not have an us versus the bank mentality. Investors love to talk about how they are “robbing the banks”. If you believe that you are “robbing the bank” because the return you earn on your investments is higher than the interest rate on your mortgage you are mistaken. 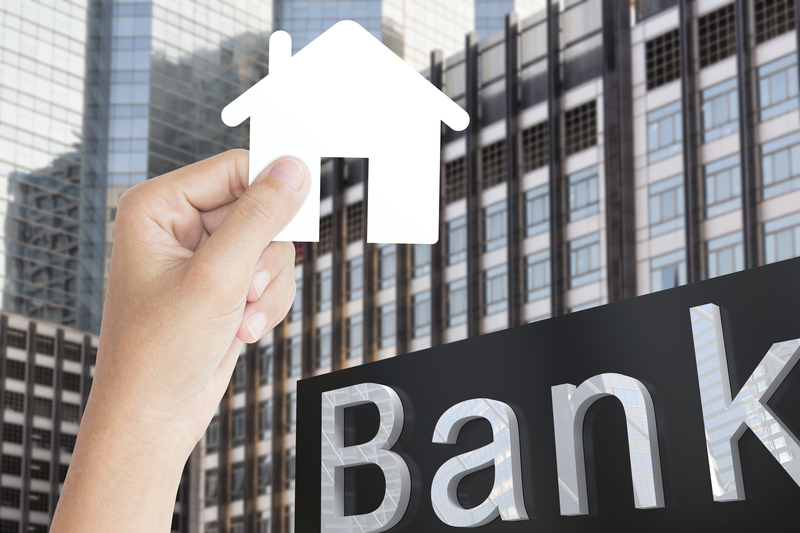 Banks provide the mortgages to your investments. If you don’t pay you will be foreclosed. You are the bank’s customer. Banks need some mortgages to be paid because that is how banks make most of their money. Banks are lenders. Show banks that you can pay them back. You are in business with banks. One of the best ways to source real estate deals is with banks. Bank deals are called REO. Mention to Asset Managers that you can help them out with REO. Find buyers for banks. Sometimes banks deal directly with their own buyers, hire REO real estate agents, and use listing websites. Build relationships with banks, close big deals, and bring your deals to the Flock if you run into Daisy Chains and Tire Kickers. How have you built relationships with banks? Automated mailing systems in some jurisdictions make direct mail fast. Direct mail is cheaper than flying around the world to do deals. You can load your CRM and spreadsheets onto your envelopes. You can hire almost anyone to take over mailouts. It’s not a far trip to drop off your envelopes usually if you are mailing locally. Sometimes you don’t have to go anywhere at all to do a mail drop because it’s done over the internet. Picking graphics for your mailouts is easy if you are using an automated online system and have a logo. You don’t need to face much rejection compared to cold calling. People will keep and share your mailouts when they find them interesting and helpful. Remind yourself that people are getting to know you when you feel like your mailouts are not generating results. You can build a brand by doing repeat mailouts in the same location and by keeping your design consistent. Direct mail builds your brand because some recipients keep your mailouts in their house or office and come to know you because they see it often. To improve branding, have enough cash ready to send multiple campaigns. Promotional products are memorable and help differentiate. Create a promotional products based off your logo, such as keychains. Also, try to choose useful products that recipients will keep in their house, like pens, calendars, magnets, and informational products. One of the most useful informational products for homeowners is the price of their home compared to their neighbours. It’s great to send to the same location repetitively because it makes you the expert. You are more likely to close deals when you have a lot of buyers and sellers in one location. Real estate professionals, buyers, and sellers outside of your market contact you when they see that you are the leader in facilitating deals in that location. Direct mail is the best option for targeting sellers in a location because recipients own the residence you are sending to a lot of the time. This is great because you can put the seller under contract before anyone else. When closing deals it’s best to have sellers under contract before introducing them to anyone else so that you don’t get cut out of the deal. Being direct to the seller cuts down time spent negotiating with other intermediaries that help you gain access to the seller. Direct mail is like hopping aboard the direct train that has no stops to its destination! 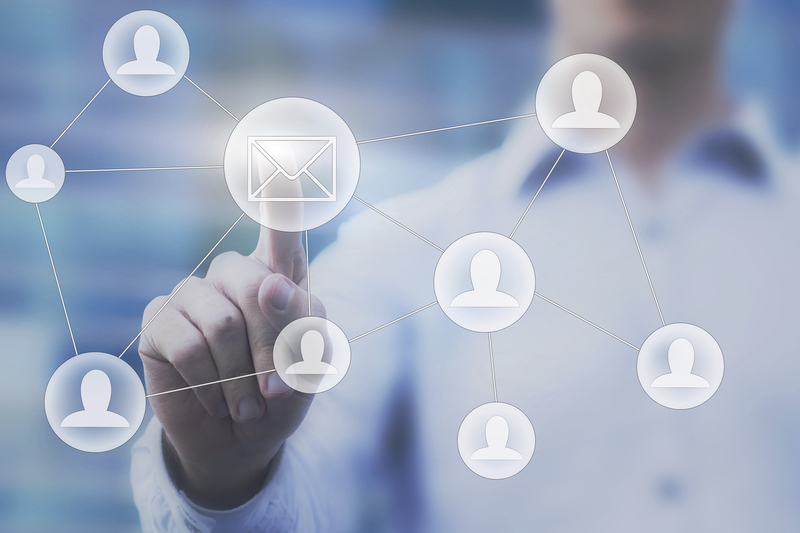 To capture leads, include the URL of your landing page in your direct mail. Many real estate professionals keep one landing page for buyer and seller leads. I like keeping one landing page with a form field of whether the visitor is a buyer or seller for direct mail because a recipient might be a buyer or a seller. For pay per click (PPC) landing pages, it might be better to have two separate landing pages for buyers and sellers. You can track the results of each campaign by including a code on your direct mail for the recipient to enter into your landing page. You can customize your landing page to collect any information that is helpful such as, address, phone number, email address, whether the recipient is selling or buying etc. Setup analytics to track when, how many, and where visitors are coming to your landing page from. You can also change the headlines of your mailouts to see which one is most effective in creative leads. 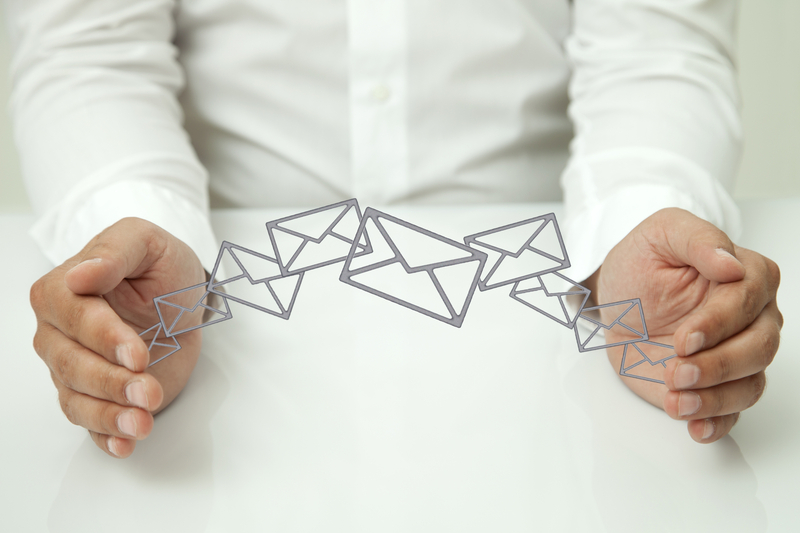 What successes have you had from sending direct mail? Real estate professionals should be cautious about who they deal with to buy and sell property because the greatest barrier to closing a transaction is using a weak intermediary that does not get deals done, are time wasters and commit fraud. Many real estate consultants require buyers to forfeit private banking information. Releasing private banking information can lead to the circulation of your information to a network of consultants to use as bait to attract a seller. On the other hand, I know real estate experts that have closed deals by getting bank statements from buyers. Make sure who you commission to get your deal done is legitimate. These red flags do not mean that fraud is being committed, but that extra due diligence should be taken. You are in the driver’s seat if you are the one with property or cash. Some real estate consultants mostly act as a broker. This means they may use any of the red flags to gain access to you. Go direct to the buyer or seller if you are a professional that can negotiate your own transaction. Some real estate consultants are not licensed and this might be illegal in some jurisdictions. 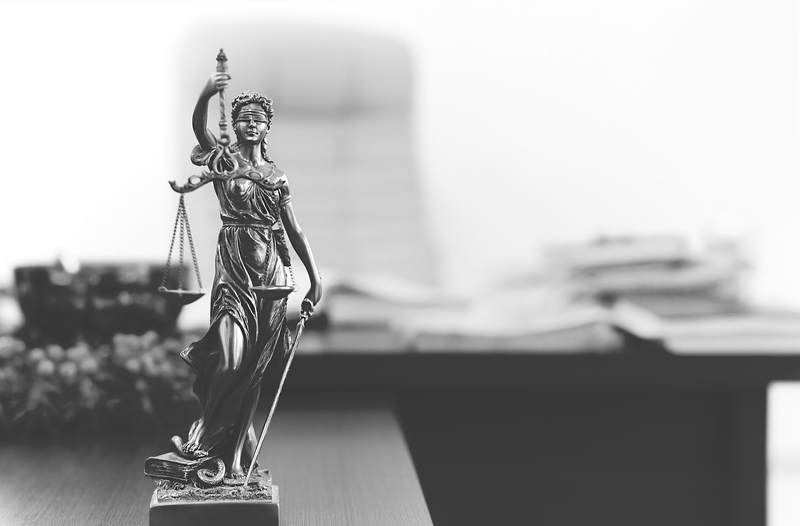 Licensed people have a fiduciary duty to represent their client’s interests. Some real estate consultants might not know their clients as well as licensed real estate agents because they aren’t trained to know their client and this results in long chains of brokers called daisy chains between buyers and sellers. Daisy chains happen because everyone believes that they can earn a commission, go on the word of the consultant that brought them the deal without verifying the identity of the buyer or seller. Not all real estate consults result in long daisy chains or fraud and many provide valuable services to clients. There are many large credible real estate consultants. Credible real estate consultants are good when they provide strategic marketing, internal human resources, and information technology advice and not only focus on connecting you to buyers and sellers. It’s great when real estate consultants have a license because then you know that they can provide both functions. How Do I Go Directly To The Buyer Or Seller? You need to build relationships on social media and have in person meetings with large buyers and sellers. You can also do direct mail for sellers, real estate investor association meetups and web landing pages for buyers. You can see who is the buyer or seller on Access The Flock Real Estate Marketplace. Real estate professionals are also rated by each other using the Urly Bird Grade vetting system. What has been your experience with dealing with or being a real estate consultant? Accounting for capital expenditures saves you money because it delays tax payments. Spread the cost of the expenditure (the fixed cost) over the useful life of the asset. How can you spread the cost of something over its useful life? You do this by accounting for depreciation of capital expenditures. Depreciation essentially accounts for the wear and tear of property as an expense each year, which reduces taxable income on your income statement and lowers your taxes. There is cash based accounting and double entry accounting. Double entry accounting is good for you because you get to reduce your expenses on paper each year paying less tax. In real estate, I recommend using double entry accounting - and you might have to legally in your jurisdiction - because of tax laws. The advantage of budgeting for capital expenditures is that you can invest the money that you save from paying taxes and earn a return elsewhere until it comes time to sell the property. The downside of accounting for capex is that you can get shocked with a tax bill when you sell your property and there is a difference between the price and the depreciation. Plan for taxes when you are going to sell property. You can do this by knowing the types of capital expenditures for apartment buildings and houses. 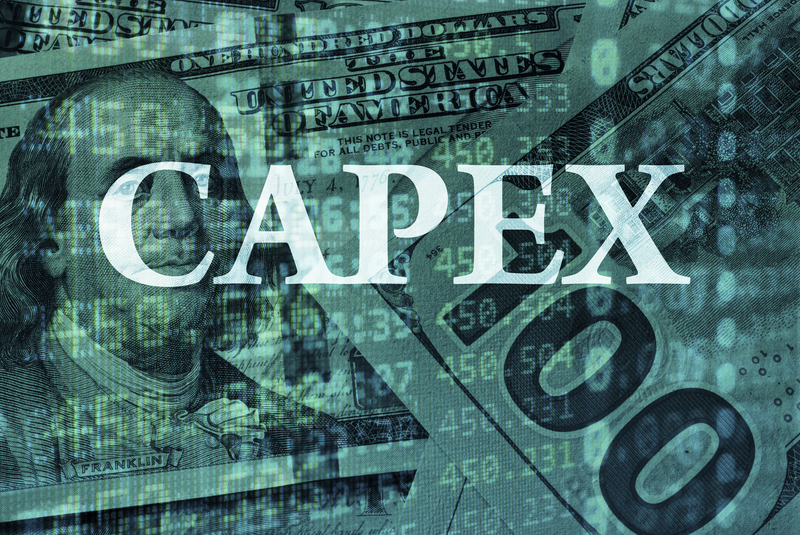 Depreciating a capital expenditure is also called capitalization. This is a good chart for budgeting for various capital expenditures. Interest payments can be capitalized over the life of a building. Since HVAC systems can last 15-20 years and are equipment, they can be capitalized. Washer and dryers can be capitalized. Improvements such as electrical wiring, plumbing and lighting can be capitalized. Elevators, cleaning equipment, parking lots, and appliances are examples of capital expenditures that differ from houses. Tax jurisdictions treat taxes when you sell due to capex differently. There are strategies to delay paying taxes when you sell in some jurisdictions like buying more property with funds from a recent sale. I highly recommend having a tax professional on your team so that you know what can be capitalized and what can’t and to plan for taxes when selling a property. Do capital expenditures make your deal worth doing? You can make money if you have the right buyer or seller that someone is looking for. And it’s hard to build a network of buyers and sellers. That’s why so many of you are doing lunches looking for the right fit to earn your fee and travel North America to put deals together and build trust with people. Sometimes, focusing on a region. It takes money to find a buyer or seller. That’s why you come to me to see if I have a buyer or seller that fits. You are susceptible to falling for pranksters. There are high costs associated with finding buyers and sellers and networking. Not everyone has money to be in real estate but you have high hopes and dreams. Can you spot a fake buyer or seller? Try to spot who’s fake within the first five minutes on the phone. One real estate coach can do that. I let you decide who’s real after I connect you two on The Flock. 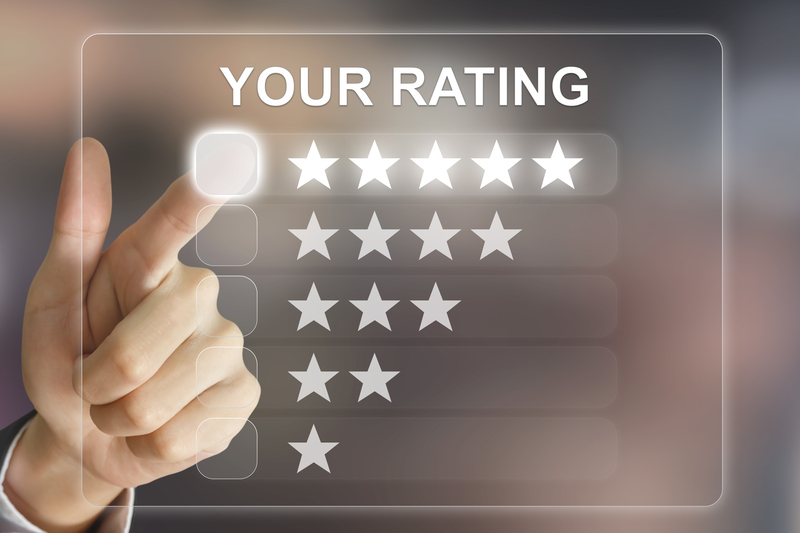 Hopefully you will give feedback about the person that you dealt with using the marketplace rating system - The Urly Bird grade. This will filter out fake deals when you use the real estate marketplace in the future. Save yourself years closing the transaction by spotting a fake within the first five minutes of talking to them over the phone. You need to have a network of real buyers and sellers. It takes many years to build a well connected rolodex of real estate professionals that you can trade real estate with. It is really valuable. It can be hard and expensive to grow your network of real estate professionals from which you can deal with. Everyone wants access to buyers and sellers. You spend lots of money on direct mail, travel, internet ads, and developing ongoing content for your websites which drive traffic successfully. Some things that you can do to get started as cheaply as possible is start your own blog and focus on SEO, if you haven’t already. Building your network will be the best investment that you will ever make in real estate and it can take a couple of decades to achieve this - if you aren’t already a big player - and even then it’s not always easy to find a buyer or seller. What has been successful for you when building your database of real estate buyers and sellers? There are lots of ways that you can try to get motivated sellers contact information - and other information when you have contacted them and are negotiating the deal. Some work, and some unfortunately might not. The simplest way to get a list of motivated sellers is to purchase a list that an online vendor sells from county records - if public in your area - from taxes or late payments on a mortgage. Sometimes these lists go stale and are not updated, which is why it is important to use a service that constantly updates it’s sellers. 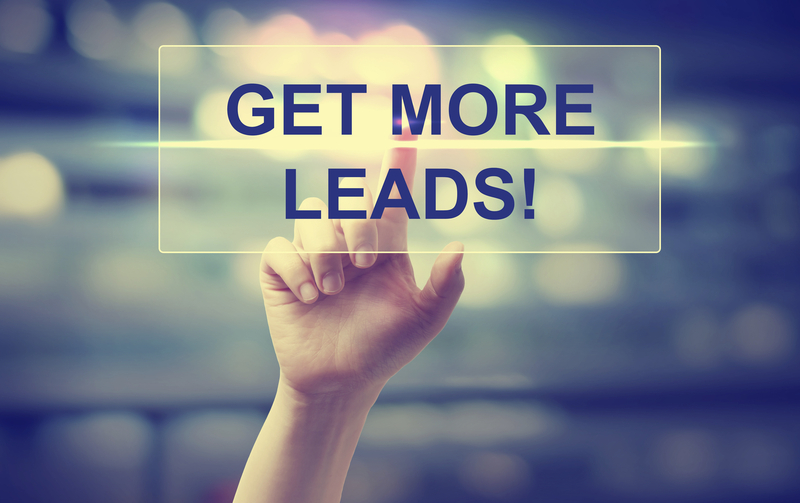 Lists might not be the best source of leads because everyone can purchase them from vendors. Saying that though, I found foreclosure lists to be successful when I was sending direct mail. Doing regular direct mail to everyone in a neighbourhood might not allow you to contact all motivated sellers but it will give you direct access presumably to mostly homeowners, which is ultimately what you want to negotiate a deal and close a transaction. I know one successful real estate coach relies on doing direct mail drops because he is successful at them - and even travels across North America doing deals with this approach. The next approach that I can think of that many lead generators rely on is SEO or - search engine optimization - and capture motivated seller leads on your website. This takes time but gives you access to generally highly motivated sellers on a consistent basis. One approach that I saw online, is to go to craigslist and contact listings. I’m assuming that this approach might not work as well because you need it to scale to many motivated sellers and preferably in a location. Access The Flock Real Estate Marketplace has motivated sellers information that you can access by bringing buyers to the marketplace. Assuming that you now have a seller, how do you get access to their property information if it wasn’t included on the method that you used to find them? Sometimes real estate professionals keep this information confidential because they don’t have the seller under contract. I heard one real estate professional put a deal together by bringing his buyer’s proof of funds, and the list of the corporations shareholders to the seller and that unlocked all of the property information for due diligence. I think if you are doing the type of deals that require this it’s important to have your fee held in escrow from the buyer and a master fee agreement - just in case you get cut out of the deal. What have you done to be successful at getting motivated sellers information? Access this cash buyer here.